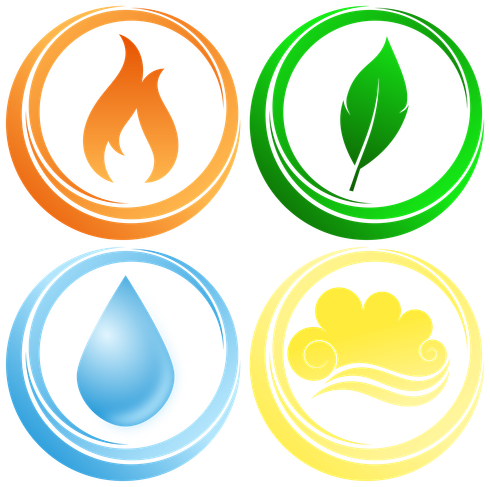 After a great deal of consultation, the children of Cliftonville Primary and Pre School have decided that they would like to re-establish a ‘HOUSE’ system and have settled on The Elements- Earth, Fire, Water and Air. Using a computerised random selector, children have been placed in a specific HOUSE. Although in its early stages of development, the school will be using the HOUSES in a variety of ways throughout the year including points from the class dojo, attendance and obviously the Sports Days at the end of the school year.